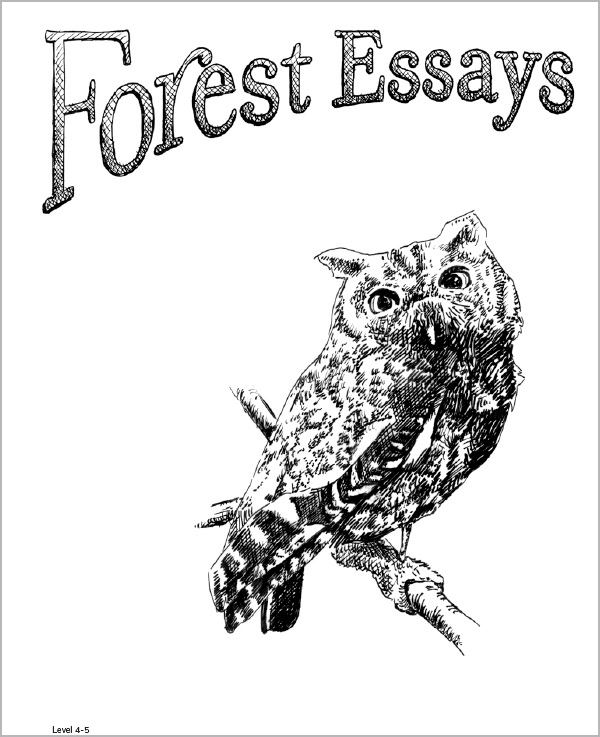 This illustrated collection of essays addresses topics related to Oregon’s forests, including wildlife, forestry and tree biology. The one-page essays were written by a team of natural resources specialists and then reviewed by teachers for content and readability and scientists for accuracy. Each essay includes reading comprehension questions.